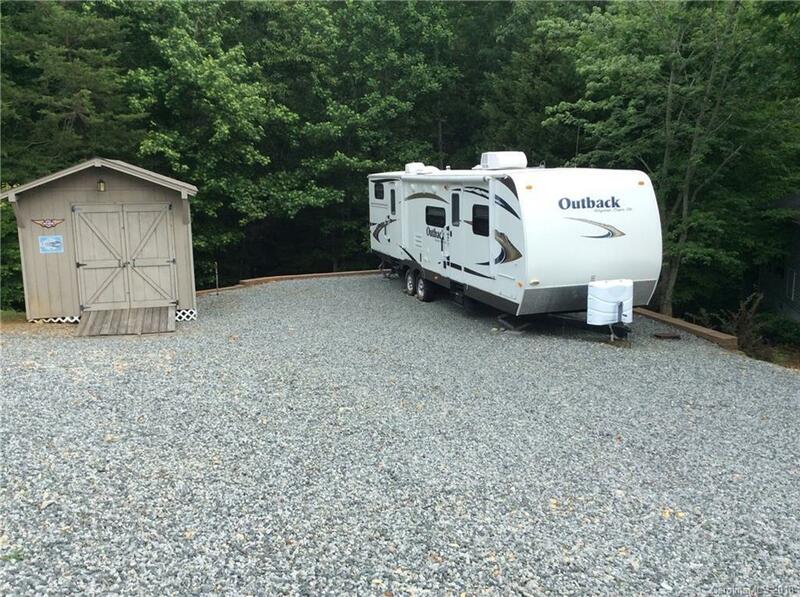 Like new Outback fifth wheel with 2 slides, two bedrooms ( 2nd bedroom with bunks), built-in outdoor kitchen, 10 x 12 storage building. Property is located in Badin Shores Resort. Amenities at Badin Shores include pool, private beach, laundry facility, game room, volleyball, basketball areas, lighted boardwalk, clubhouse, marina, picnic areas and fishing pier. You can also ride golf carts on streets.